It's the best pear in the kitchen. Abate's fruits are good if consumed fresh, but the sodium pulper makes Abate the best pear in the kitchen. Remarkable are the recipes that see Abate cooked in red wine or served together with chocolate as a dessert. 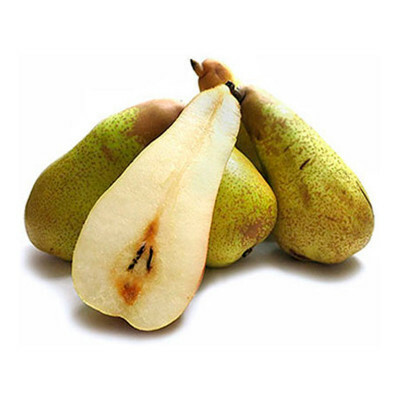 This pear is a big sized fruit, slightly elongated shape with a wide base, dark skin, sometimes a total russet, white-yellow and medium-thin flesh, slightly granular, with good taste and aroma. It is usually eaten at the end of a meal, above all in combination with soft and blue cheese, ideal when cooked with a thin layer of caramel before serving.